1. From the User Manager , select the user to be updated. 3. Select the appropriate privilege. 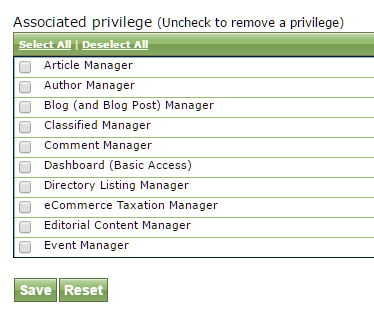 Prev: How do I remove a user from having access to the admin tools?